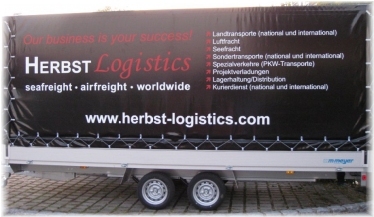 We dispose of regular collective transport links throughout Germany, which guarantee free home deliveries every day. 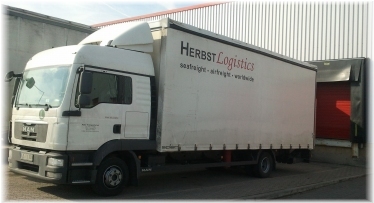 Also non standardized shipments are delivered on schedule. 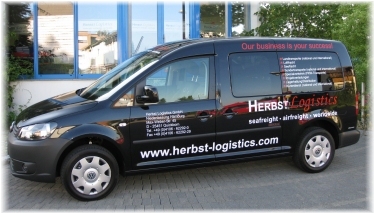 We dispose of regular collective transport links throughout Europe. 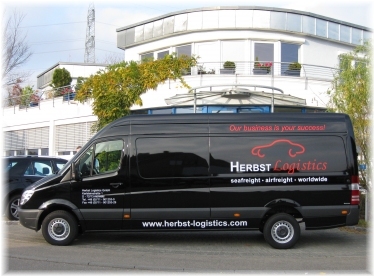 We will gladly be at your disposal to inform you about destinations and deliveries at any time. Of course, you can also arrange individual travel agreements!